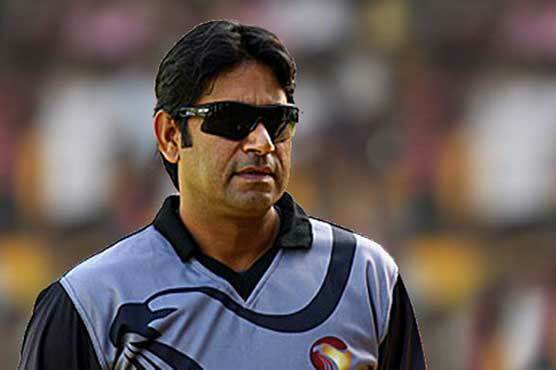 Former Pakistan fast bowler Aaqib Javed has declined the BCB’s offer for the post of Bangladesh’s bowling coach. Javed’s response came a day after BCB president Nazmul Hassan said the board was in talks with the ex-UAE coach. Javed declined the offer to continue in his new role as director of cricket operations with the Pakistan Super League franchise, Lahore Qalandars, but said he may be open to a short-term consultancy stint after the second season of the PSL later this year. Javed had stepped down as UAE coach in April, after a four-year tenure, to take up the role offered by Qalandars. BCB CEO Nizamuddin Chowdhury confirmed that Javed had communicated his decision and the board is now looking at other candidates. The BCB was looking to rope in Javed who was an integral part of Pakistan’s bowling attack from 1988-98 and had the ability to swing the ball both ways. Javed made his international debut for Pakistan in an One-Day International (ODI) against West Indies at Adelaide in 1988. Two months later, in February 1989, he donned Pakistan’s Test cap, aged 16 only.